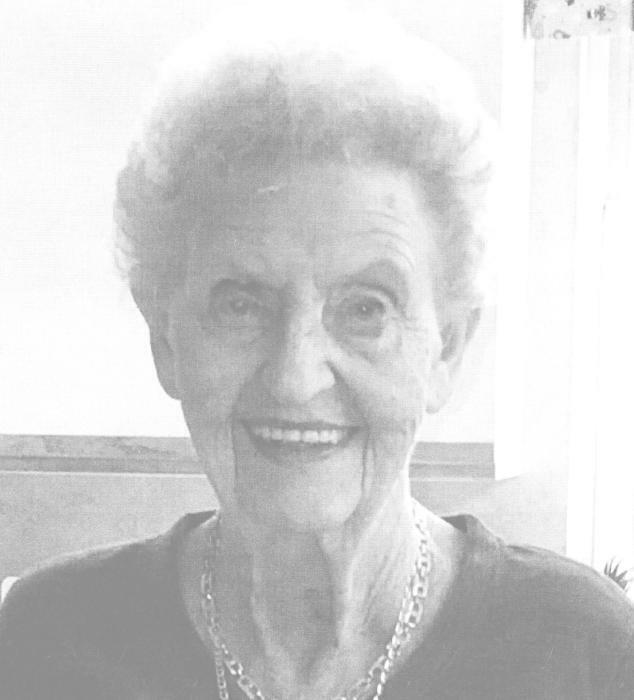 Myrtle L. "Micki" Yacullo ( nee Giallanella ) 91 of Toms River, passed away on Wednesday, November 28, 2018 at Community Memorial Medical Center, Toms River with her family by her side. Micki was born and raised in Newark, then she moved to Carteret, then to Avenel and to Toms River for the last 25 years. She was employed by Amboy Terminal, Perth Amboy as a Executive Secretary. She was also a door attendant at the Gustav J. Novak Funeral Home, Perth Amboy for many years. She is preceded in death by her beloved son James J. Yacullo Jr.; daughter of John and Helen ( nee Marks ) Giallanella. She is survived by her devoted children Bette Small and John J. Yacullo, Sr.; adored grandmother of John J. Jr. and his wife Desiree, Jessica, Christy Lee Yacullo and Lisa Marie Hadyniak ;cherished great ~ grandmother of Jackson Yacullo . A Funeral Service will be held on Monday, December 3, 2018 at 10 am at the Gustav J. Novak Funeral Home, 419 Barclay Street, Perth Amboy. Interment will follow at Rosehill Cemetery, Linden. Visiting is on Sunday from 2 ~ 6 pm.